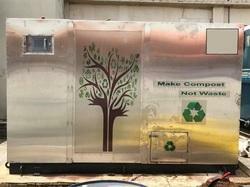 we offer 100% stainless steel working parts , automatic semi automatic composting machine. it is already working at many places. 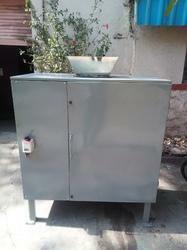 we make it as per customer requirement.